That a baby could develop T1 diabetes. That my baby could be so poorly it wasn’t clear whether she would come back from hospital to the home she had been born in. That my baby would grow into a toddler with clouds of curly hair. That I possessed the ability to absorb far more important information than I ever thought I could. That I could be enough for her. 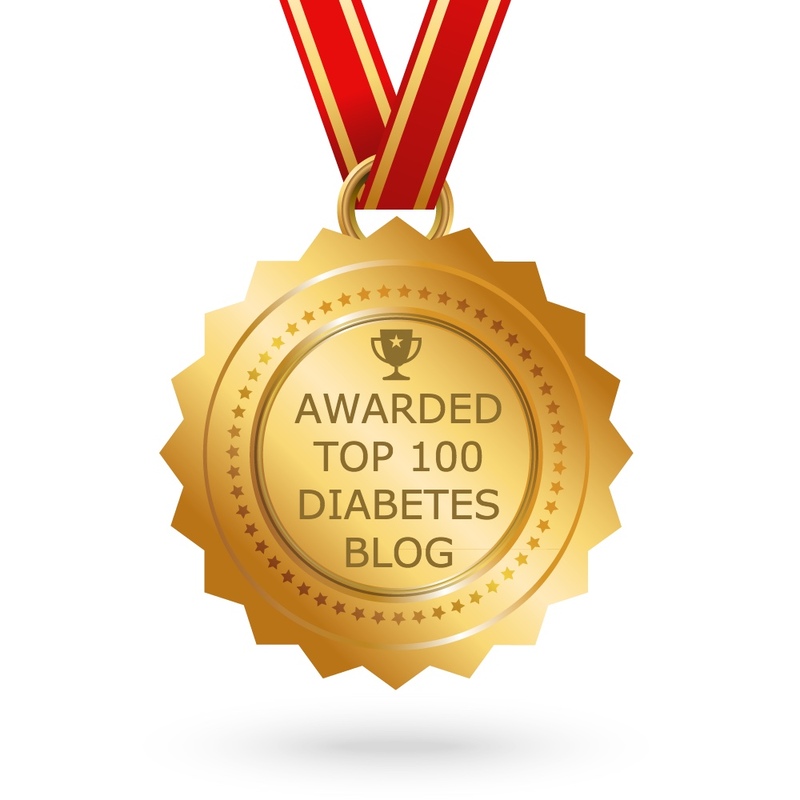 That managing T1D was not simple. That the reality doesn’t really remotely fit the embryonic information you are drip fed in an attempt to not overwhelm you with the enormity of the task that lies ahead. That the drawers round the back of a pharmacy don’t, in fact, hold every medication known to man. That waiting for those drawers to herald the items written on the prescriptions would drive me to tears of frustration, worry and exhaustion. That, every single day since that day of diagnosis, I will, at some point, wonder whether either of my other children would also join their sister on her side of the path. And a million other things, the majority of which I’ve yet to learn. How our family could afford to fund the medications that were now essential to keep us as a family of four (now five). So remembering all of the above, our family willingly spares all the roses every valentine’s day and each and every month too. We may not be able to cure T1D yet, but I can stand by those mothers & fathers who know all my fears, but have the added worry of a financial impact on scant familial income. No mummy should ever have to choose between her children because she cannot afford the medications one child needs when she has others to feed too. Please, please, spare a donation to Life for a Child today. The impact your donation will have is immense. Do it now. Leaning and T1D seem to go together. I have been at this disease for 44 years and I can say absolutely that I learned more today, than yesterday and more yesterday than 20 years ago. Thank goodness we have learned, and believe it or not, we still knwo so little.